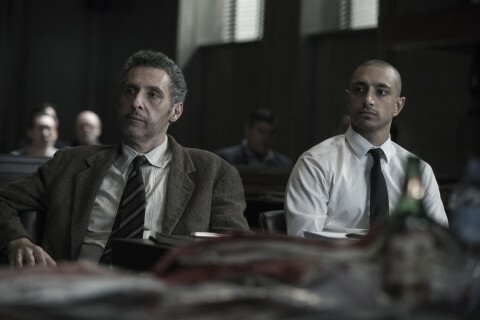 This summer’s best television viewing has come with “The Night Of” (HBO, 9 p.m.) the terrific adaptation of a British series written by Peter Moffat, “Criminal Justice,” that came into its own with a very particular look at the city of New York and its criminal justice system through the case of a Muslim-American arrested for the murder of a young woman. After seven remarkable episodes, it comes to a conclusion tonight with a two hour finale. At the TV Critics Association’s summer press tour last month in Beverly Hills, I asked Price how his detailed, nuanced approach differed from his previous work.